CBS Studios announced at Comic-Con that the new Star Trek television series will be titled Star Trek: Discovery. 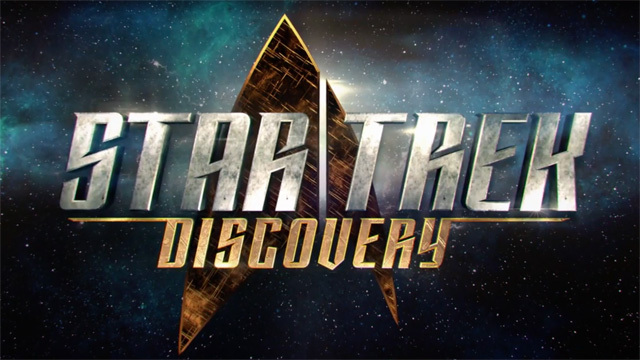 The name of the ship in the new series is called Discovery and you can see a glimpse at it in the teaser trailer below. Production will start this September for the series to premiere in January 20 17. The first season will consist of 13-episodes with the premiere being aired on CBS before the series moves to the studios new streaming service CBS Access for future episodes of the series.